Say goodbye to lures, licks and chemicals. 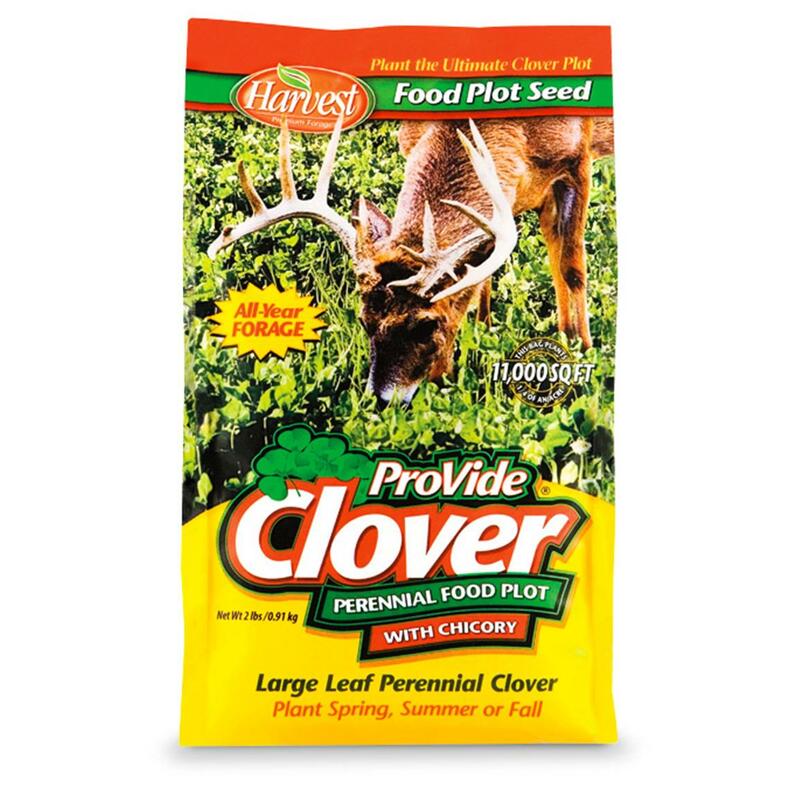 Each Evolved Harvest seed mix is blended of carefully selected forage plant varieties chosen for their hardiness, ease of growth and power to attract. Deer and other game animals will be unable to resist returning again and again to the lush, nutrient-rich garden of delights YOU create anywhere! 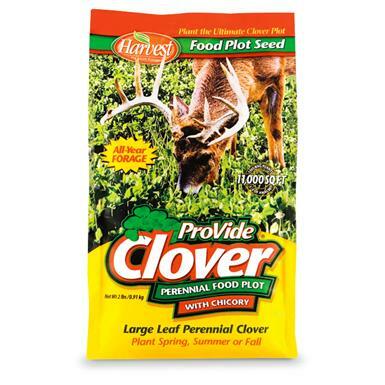 Best of all, these blends are true forage varieties, chosen for their ability to produce the maximum tonnage of "groceries" per acre, providing you a fertile patch of foliage with proven protein power!